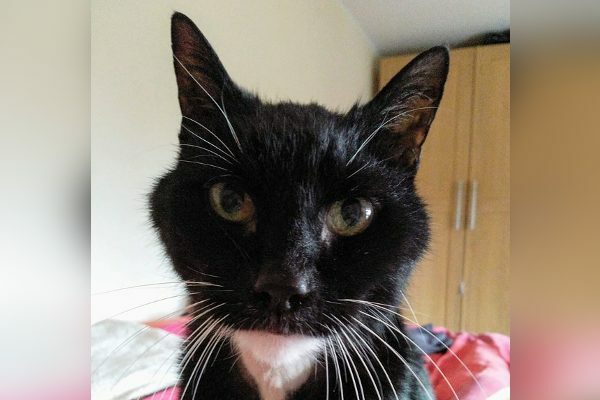 Comet is a beautiful old boy of 15 years who came to us in a poor state after being left behind when his owners moved out. 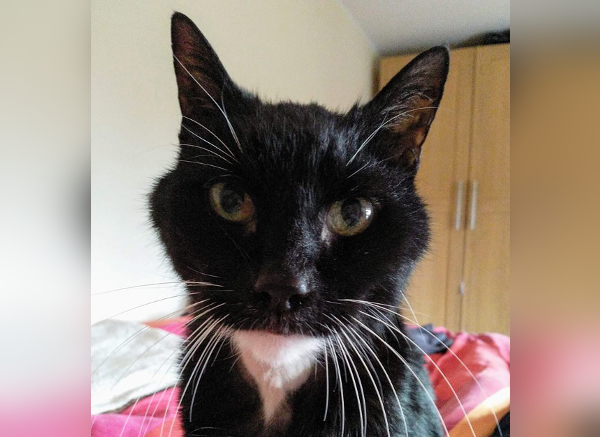 Comet has had an extensive dental and a thyroidectomy and has now put on weight and is doing brilliantly. He currently is on no medication at all, and doesn’t require anything further vet wise. He’s a happy, friendly and sociable boy who loves affection and deserves someone to shower him with lots of fuss and cuddles. He’d suit an older couple or a quiet type of home with someone around a fair bit to shower him with love. Comet is friendly towards other cats, and would like to be somewhere he can eventually go out and explore in a safe area.